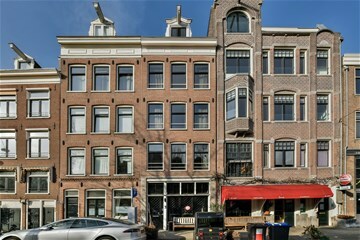 Lindengracht 76 * Amsterdam - Ramon Mossel Makelaardij o.g. B.V. This stunning canal-side property combines luxury, comfort and functionality in one gorgeous package. 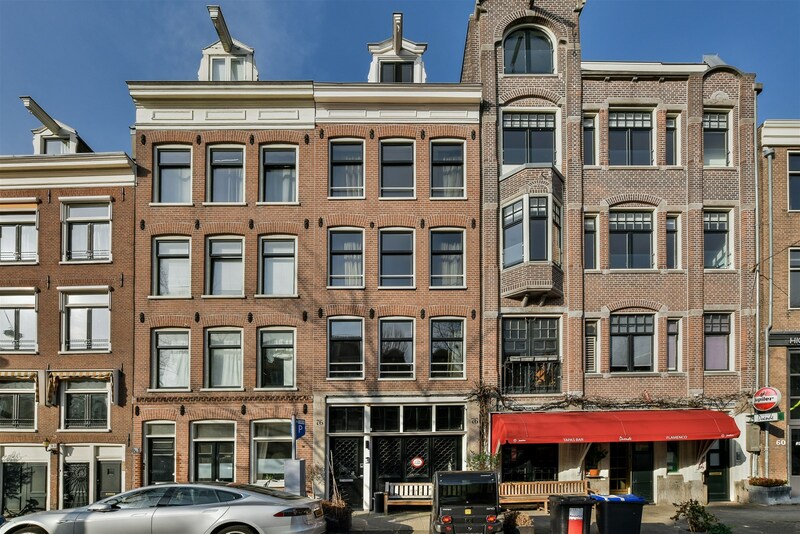 Lindengracht 76 was completely renovated in 2015 under the supervision of an architect, and now offers a perfect combination of space for living, working and parking. 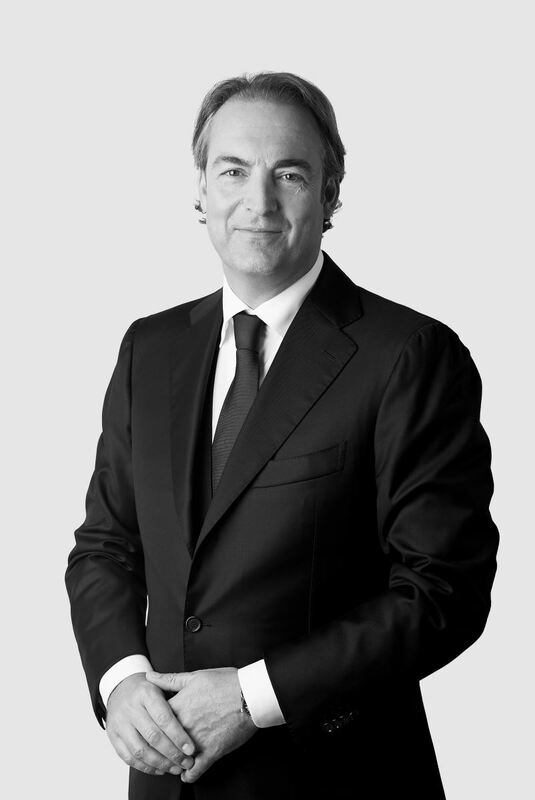 Every inch of the property has received a makeover, with every single aspect receiving expert attention. The comprehensive renovation was carried out first and foremost with the user in mind. Parking for several cars, a lift, a variety of custom details, a spacious roof terrace with outdoor kitchen, domotics, a security system, en-suite bathrooms in all bedrooms, an open kitchen with fitted appliances by Gaggenau, great insulation, air conditioning throughout and under-floor heating on the entire ground floor. Thanks to the many large windows, this property benefits from abundant natural light. The style of the interior has been created from natural materials and colours. A beautiful balance has been struck between robust materials and a sophisticated finish. It’s not only the interior that has received this exceptional makeover. All the exterior woodwork has been freshly painted, and the façades have also been renovated and fitted with new window frames. 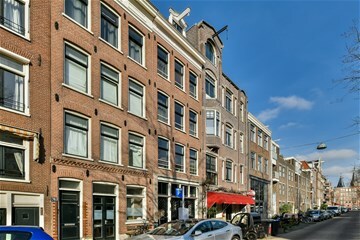 In short, Lindengracht 76 is in mint condition, 100% ready for its new users to step right in. Oh – we almost forgot! 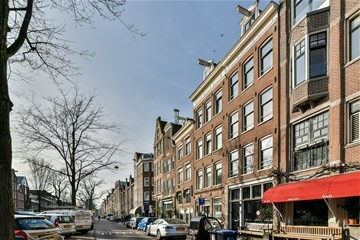 With this property, you can buy your own little piece of the Jordaan! Well-presented entrance with a front door and an electric garage door. The built-in garage has space for two cars, several bicycles and other storage. 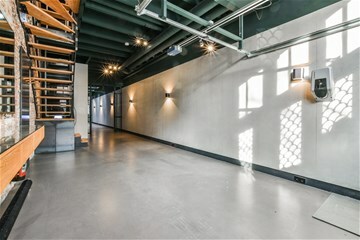 An open staircase leading to the first floor, a lift and space for your appliances/boiler make the entrance complete. Steel-and-glass doors provide access to the office space. This space, which is finished in concrete and wood, could of course be given a different purpose. There is also a pantry, toilet, bathroom and storage unit to open up the range of possibilities as much as possible. Several openable skylights flood the property with natural light. 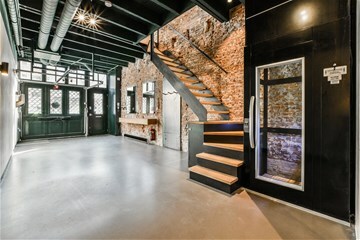 The first floor houses the living room and open kitchen. 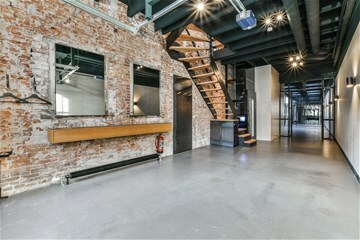 The rooms are separated by steel sliding doors, and a classic brick wall adds an unusual touch. Situated to the rear of the property, the white open kitchen features fitted appliances from Gaggenau. The kitchen provides direct access to the roof terrace and outdoor kitchen. The granite worktops in the indoor kitchen seem to flow out to the outdoor kitchen. Storage space next to the lift. Large bedroom with a classic brick rear wall. The space leading to the bathroom houses a custom-made storage solution. The bathroom benefits from a double sink, steam shower, bathroom cupboard and toilet. Storage space next to the lift. Another large bedroom, also featuring a classic brick rear wall. The space leading to the bathroom houses a custom-made storage solution. The bathroom benefits from a double sink, freestanding bath, bathroom cupboard, shower and toilet. Attic consisting of two bedrooms with a bathroom in the middle of the space, complete with a concrete-look sliding door. The bathroom enjoys great natural light and is fitted with a walk-in shower, wash basin and toilet. The property has been measured in accordance with NEN 2580. This measuring standard is intended to streamline property measurements in order to provide an indication of the usable surface area. This measuring standard does not preclude differences in measurement results as there may be differences in the interpretation of the results, rounding off of surface area or limitations in the performance of the measurement.